Infiniti is the luxury vehicle division of Japanese automaker Nissan. Infiniti officially started selling vehicles on November 8, 1989 in North America. 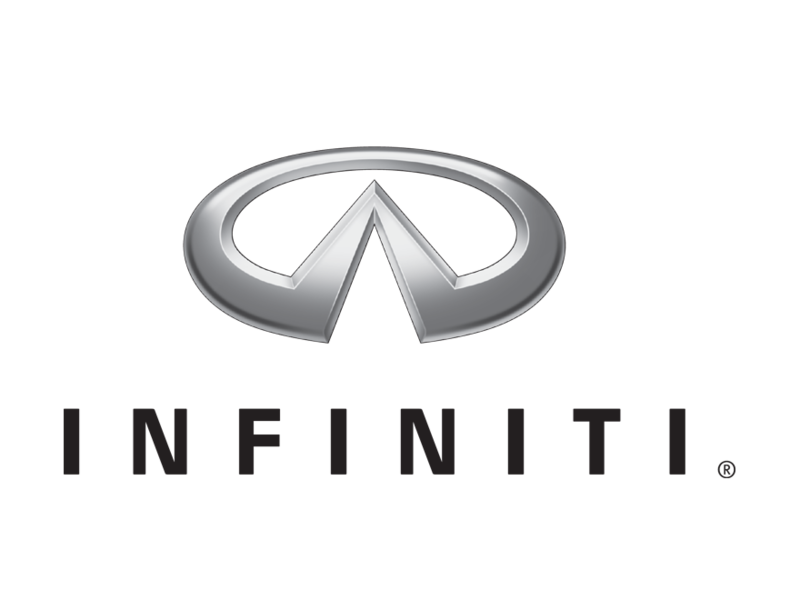 The marketing network for Infiniti-branded vehicles now includes over 230 dealers in over 15 countries.